A simple browser-based Joint Photographic Experts Group photo grayscaler. Just paste your JPEG picture in the input area and you will instantly get a grayscale version of this JPEG. Fast, free, and without ads. 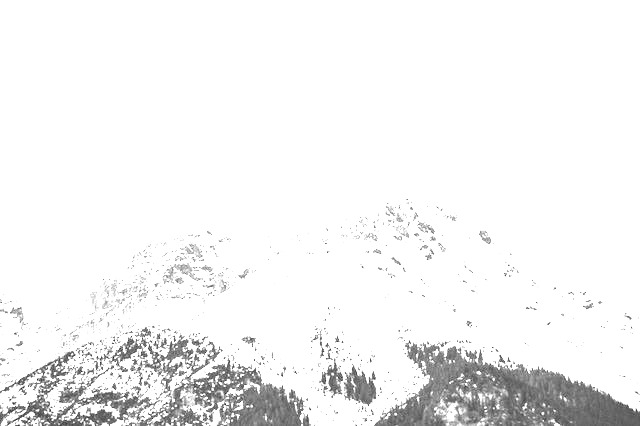 Import a color JPG photo, get a grayscale JPG photo. Created by mad scientists for mad scientists. Jpg to grayscale converter tool What is a jpg to grayscale converter? This tool removes all color from JPG pictures. The output is a grayscale version of the JPEG. There are many different ways to convert RGB color components to grayscale and this tool supports four ways to do it. You can use one of three grayscale formulas that are used in HDTV, Pal/Ntsc systems, or using average component formula, or you can define your own custom grayscale formula. 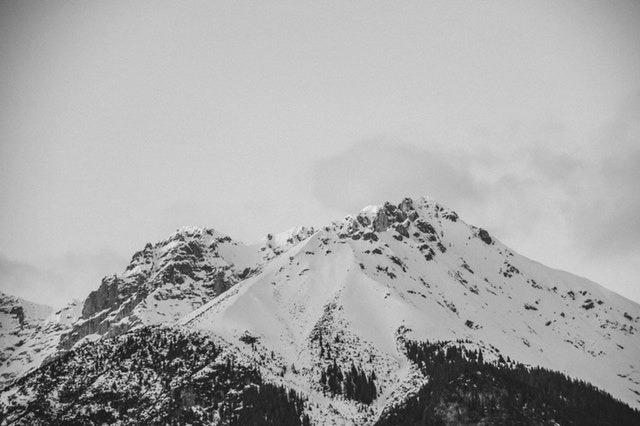 This example converts a JPEG photo of hills to grayscale by using HDTV (ITU-R BT-709) formula. Use Custom Formula Uses custom weights for red, green and blue. This example drops all color from a JPG picture by applying custom weights to conversion process. It extracts Red, Green and Blue in equal parts. The formula becomes (Red+Green+Blue)%255. Custom weights used in this example ignore green and blue colors but sets red to maximum. As a result only the red channel controls the amount of gray in the example JPEG graphics file.